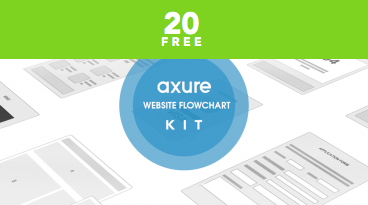 This Axure kit contains 20 FREE widgets for a website flowchart or sitemap. 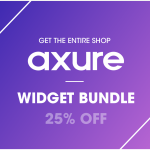 All 20 widgets are created in Axure and have been crafted to be scalable. 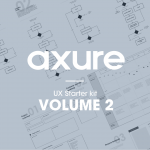 A flowchart is a type of diagram that represents an algorithm, workflow, sitemap or process, showing the steps as boxes of various kinds, and their order by connecting them with arrows. 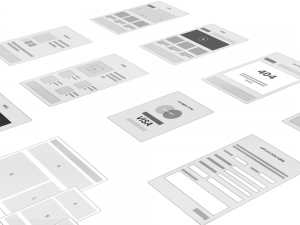 This diagrammatic representation illustrates a solution model to a given problem. 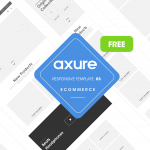 Ideal for prototyping and wireframing projects.